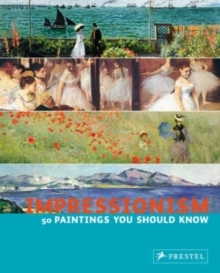 No artistic education is complete without a healthy dose of the Impressionists. 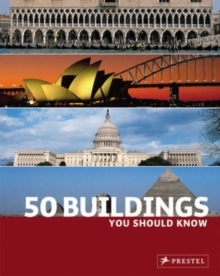 Here, fifty of the most important works from the early nineteenth to the turn of twentieth centuries are reproduced in gorgeous colour, including the best of Monet, Degas, van Gogh, Renoir, Cezanne, Cassatt, Manet, Seurat, and Pisarro. Each piece is given a brief overview establishing its place in the Impressionist pantheon as well as in its artist's oeuvre. 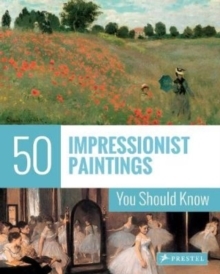 An introductory text explains the Impressionistic style, tracing the movement's development, while an appendix offers biographies of the artists. The result is a veritable seminar on Impressionism, creating a fun and practical art history lesson that everyone can enjoy.